You CAN write 50,000 words in 30 Days takes us behind the scenes of one author’s journey through National novel writing month also known as NaNoWriMo. JOIN DJ MYNATT for her Facebook launch party! You CAN Write 50,000 Words in 30 Days will make readers laugh and cry with DJ as she shares her personal journey through the NaNoWriMo experience, learning along the way how to make it through the month and all that goes along with writing 50,000 words in 30 days! Learn more about DJ Mynatt and You CAN Write 50,000 Words in 30 Days at djmynatt.com, on Facebook(DJMynattAuthor) or by following her on Twitter(DJMynatt). DJ Mynatt is a writer, editor & grandmother. She enjoys writing inspirational non-fiction and Amish fiction. She is a native of Tennessee, where she lives with her family. 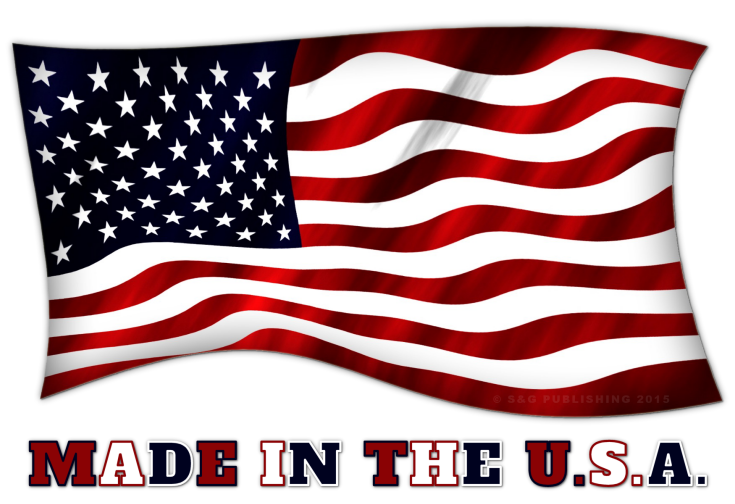 Keep up with DJ Mynatt at DJMYNATT.COM, on Facebook(DJMynattAuthor) or by following her on Twitter(DJMynatt). —What inspired you to try and write 50,000 words in 30 days? —How did you hear about NaNoWriMo? —What was your favorite part of the experience? —Do you continue to participate? 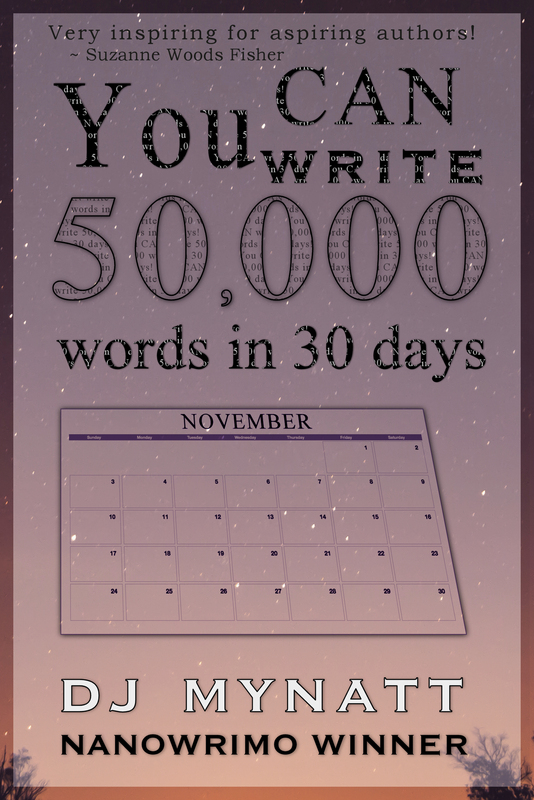 —Is You CAN Write 50,000 Words in 30 Days the novel you wrote during NaNoWriMo? —Can someone learn how to navigate NaNoWriMo by reading your book? —What do you hope readers will take away from your story? To request a review copy of You CAN Write 50,000 Words in 30 Days!, schedule an interview with DJ Mynatt or for more information, please contact Rachel Miller at rachel@sgpublish.com.